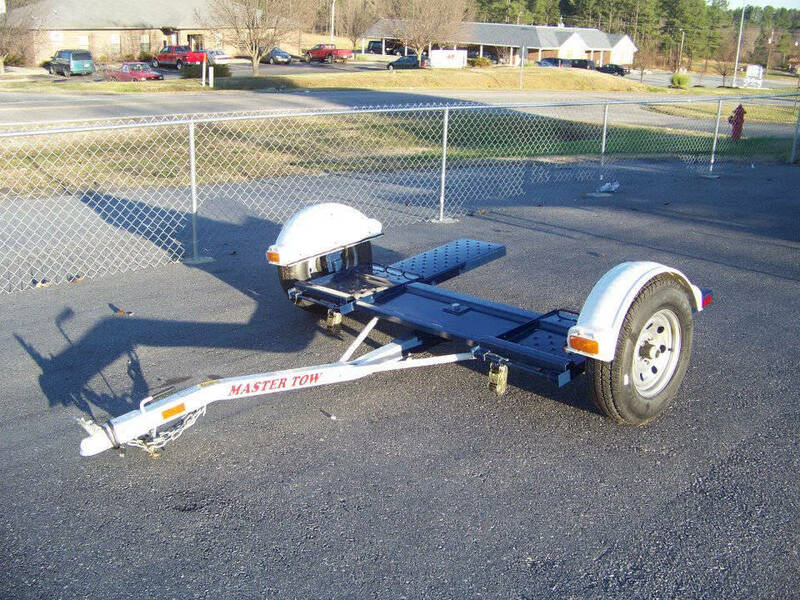 No matter the situation, if you need to tow it - Sandling Golf Cars & Trailers has a towing solution to get the job done. 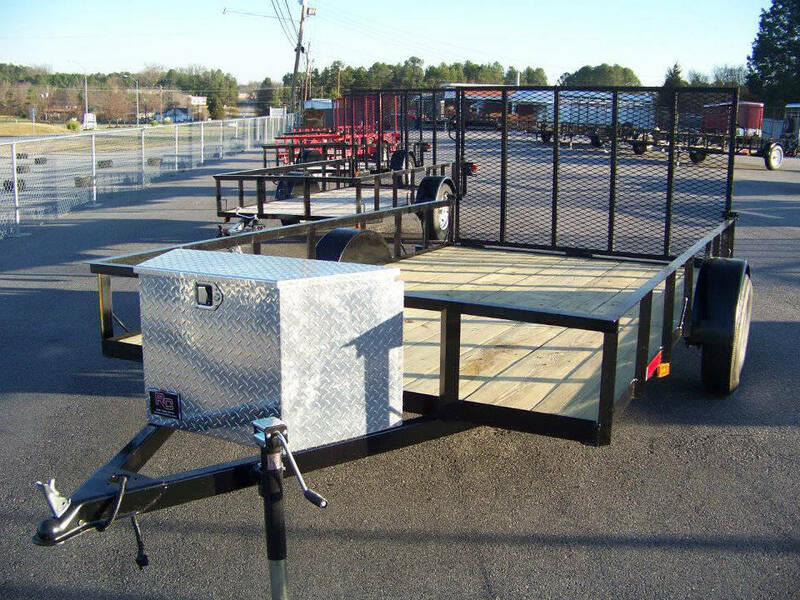 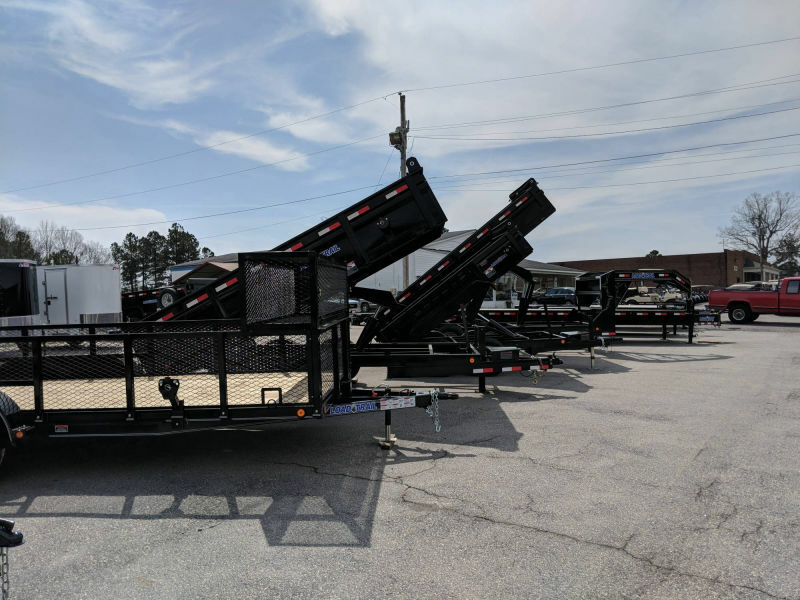 From Trailers for Golf Cars, Landscaping, farm livestock, and enclosed trailers to dump bed trailers, flatbeds, goosenecks, car haulers and even racing team trailers, it's safe to say that we have a trailer for you! 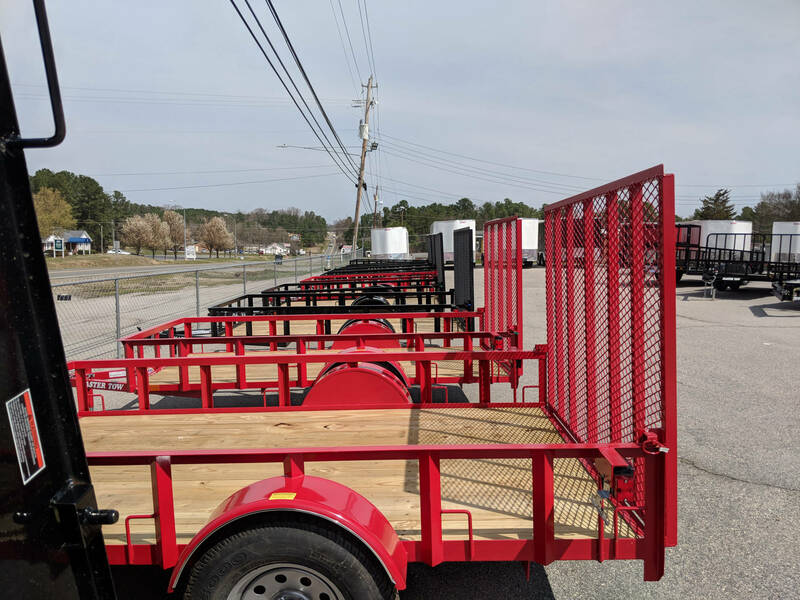 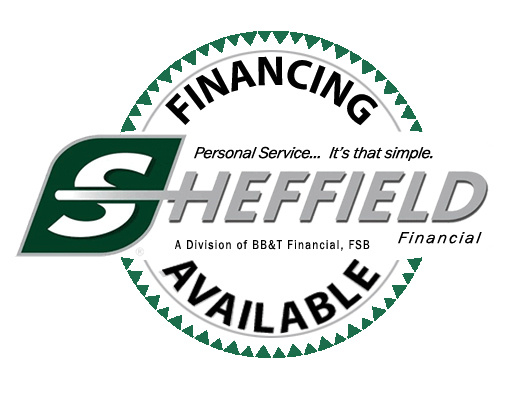 For more information on our trailers visit our lot or contact us today!